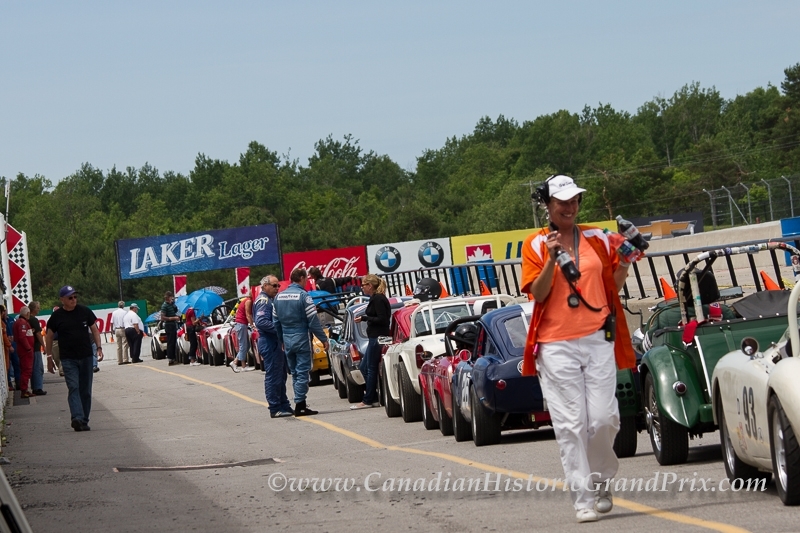 After a one year hiatus, the Toronto Section will again be part of the Canadian Historic Grand Prix activities. 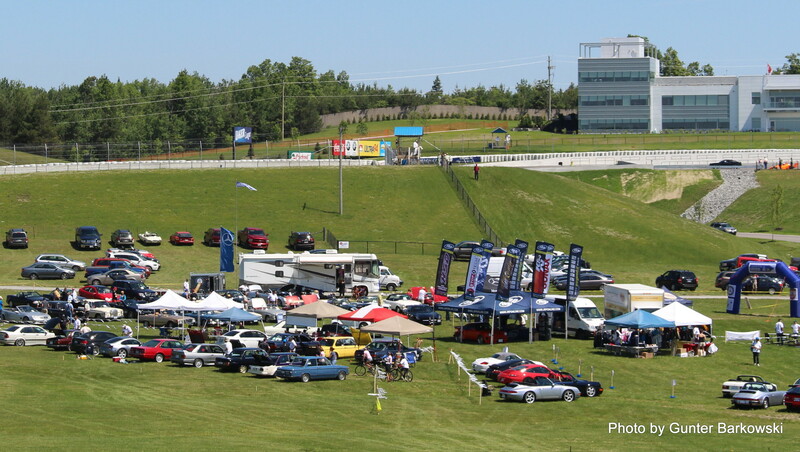 On Sunday, June 21, we will hold our STARS OF THE AUTOBAHN alongside the Field of Dreams car show @ Mosport racetrack centerfield. 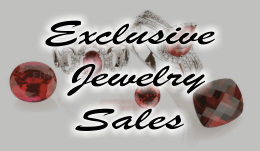 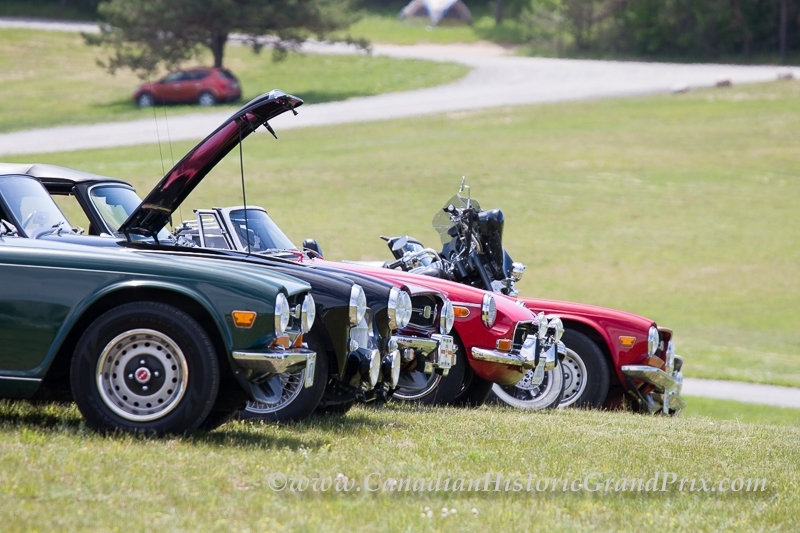 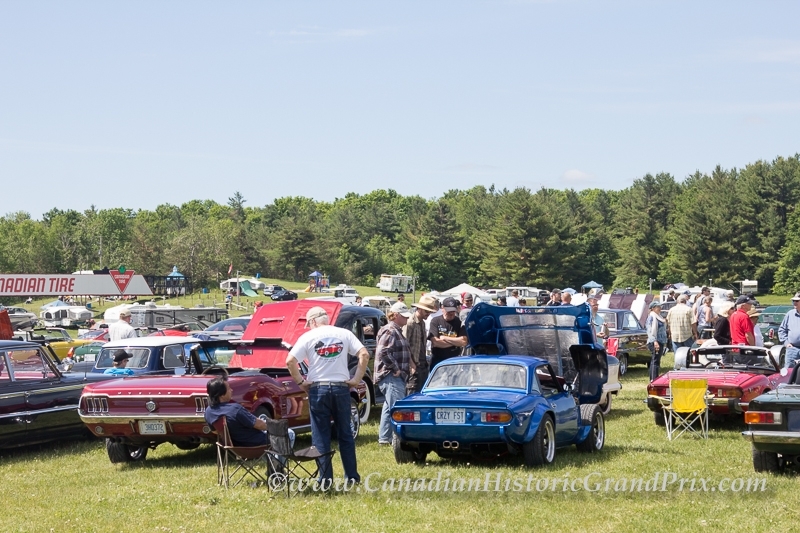 In addition to the car show, the MBCA Toronto Section has partnered with the CHGP organizers to bring you an exciting selection of additional events you can participate in. 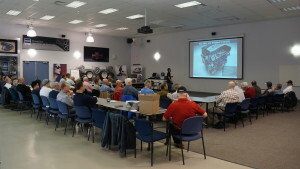 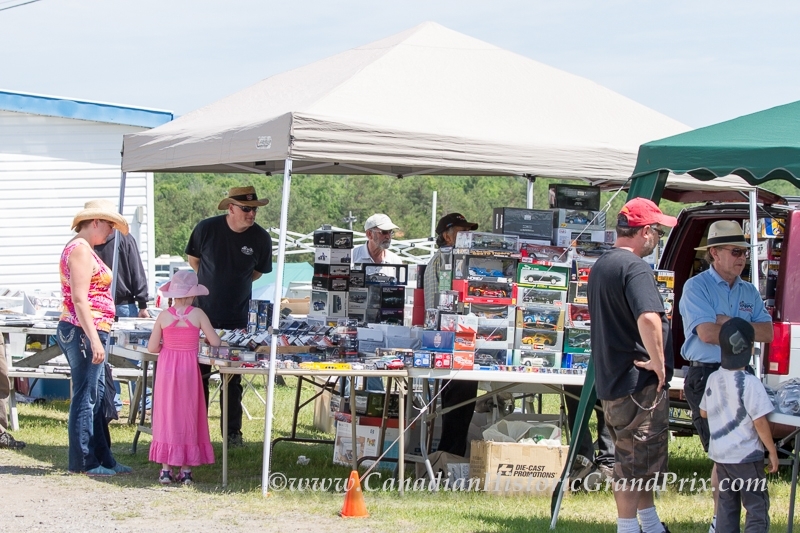 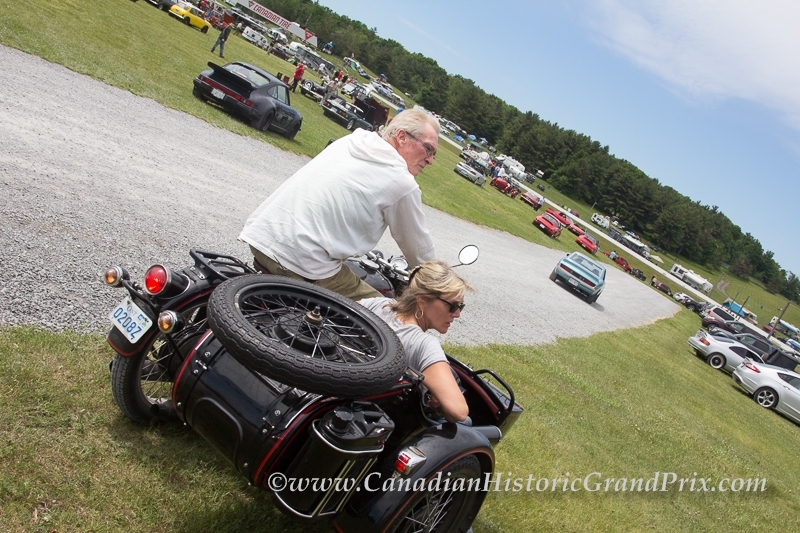 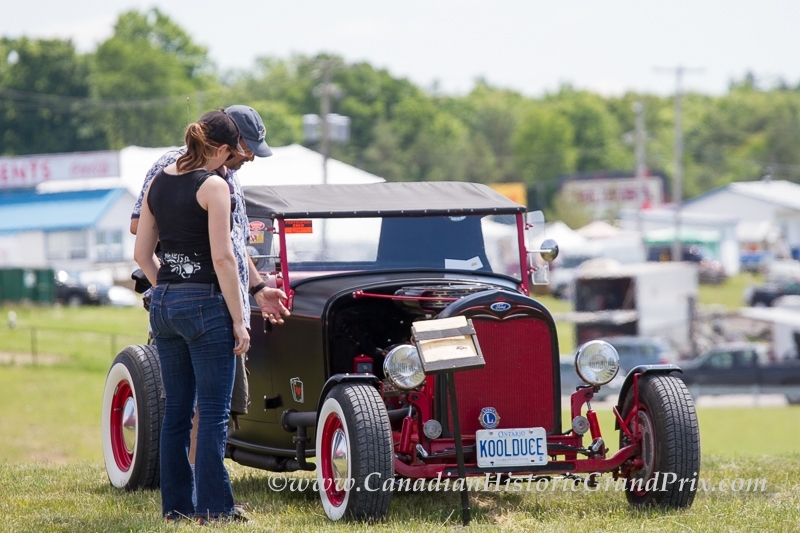 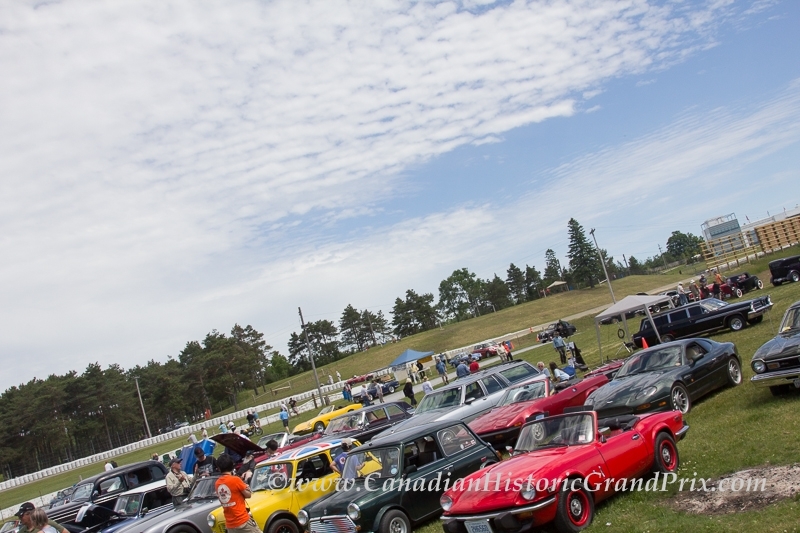 The Vintage Automobile Racing Association of Canada (VARAC) is gearing up for what promises to be the biggest, most exciting and best-attended event in its history. 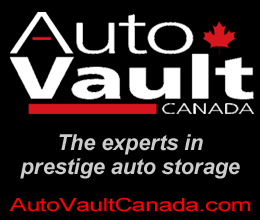 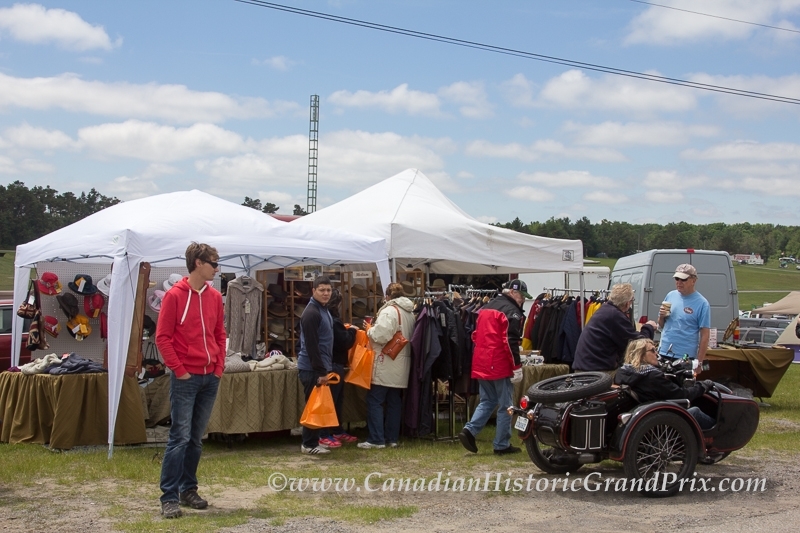 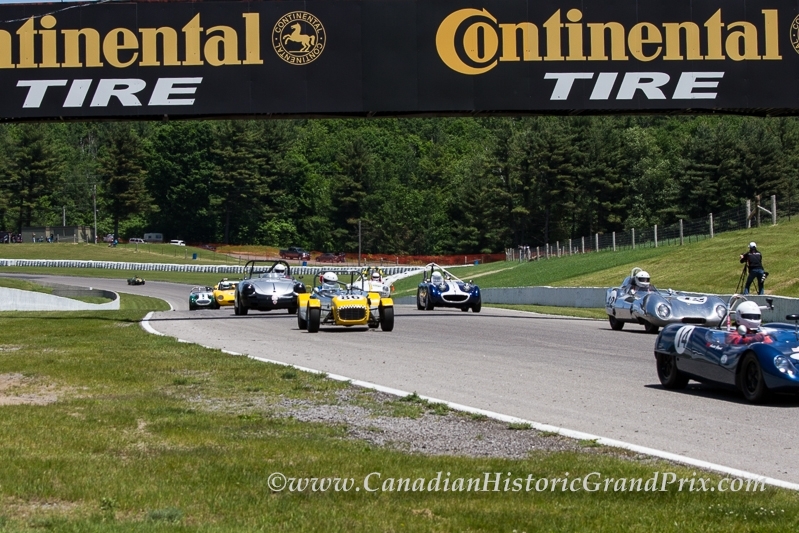 The Canadian Historic Grand Prix is one of the most prestigious events on the Vintage and Historic Racing Calendar in North America and it is the largest and most popular event of its kind in Canada and counted as a “Major Spectator Event” at Mosport since 1999. 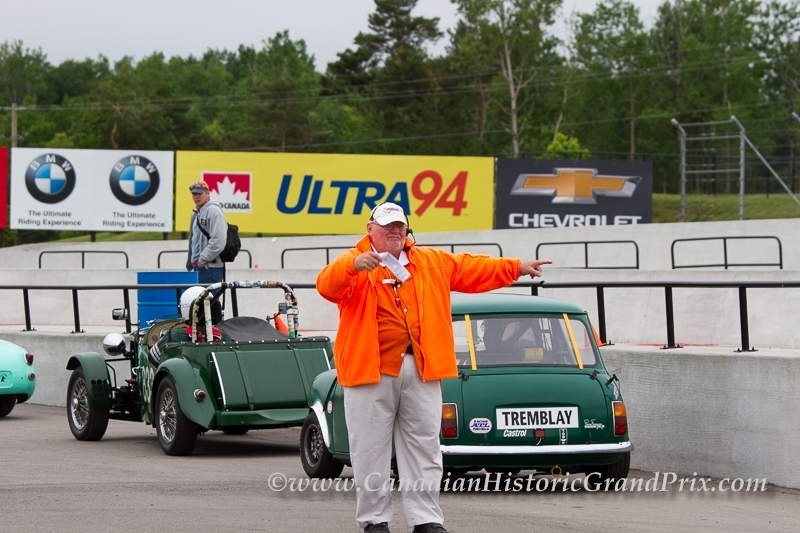 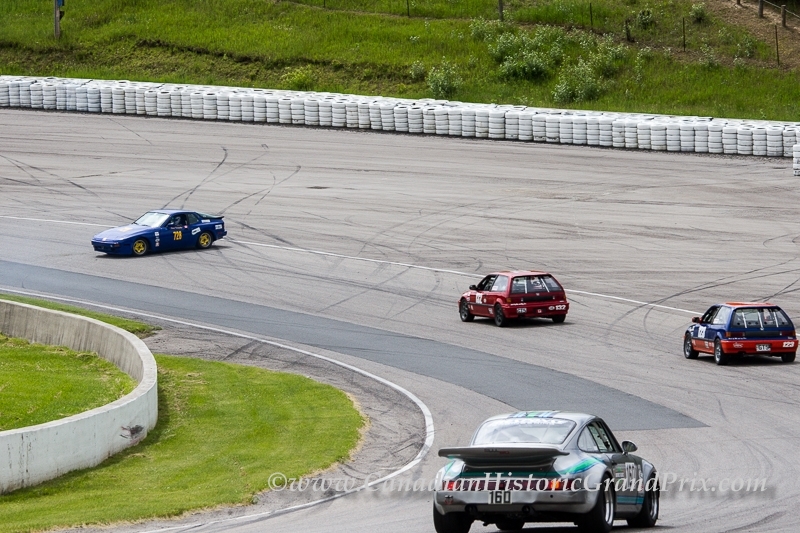 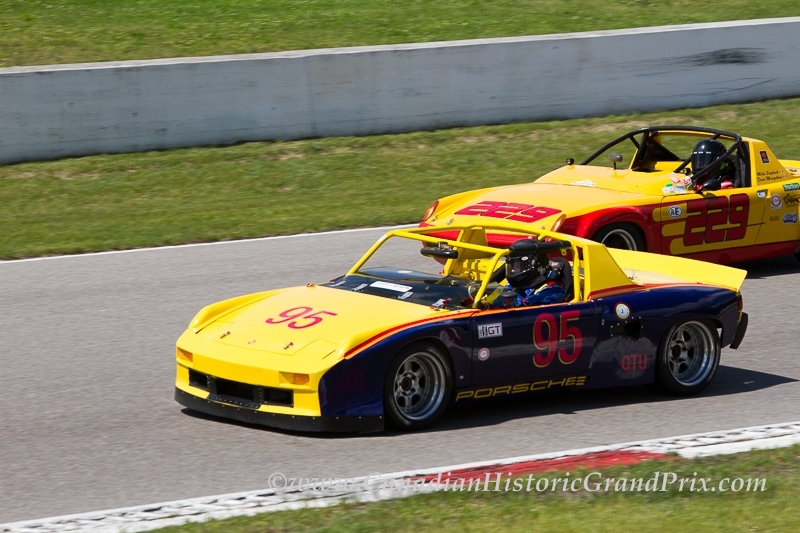 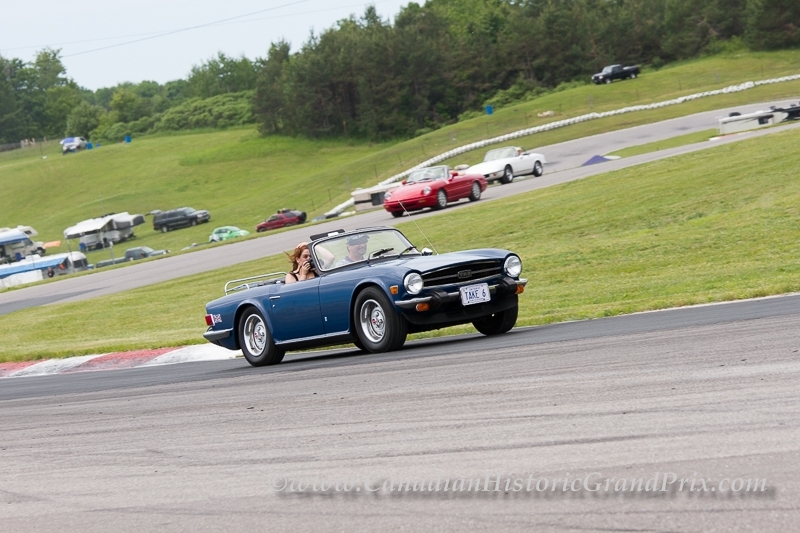 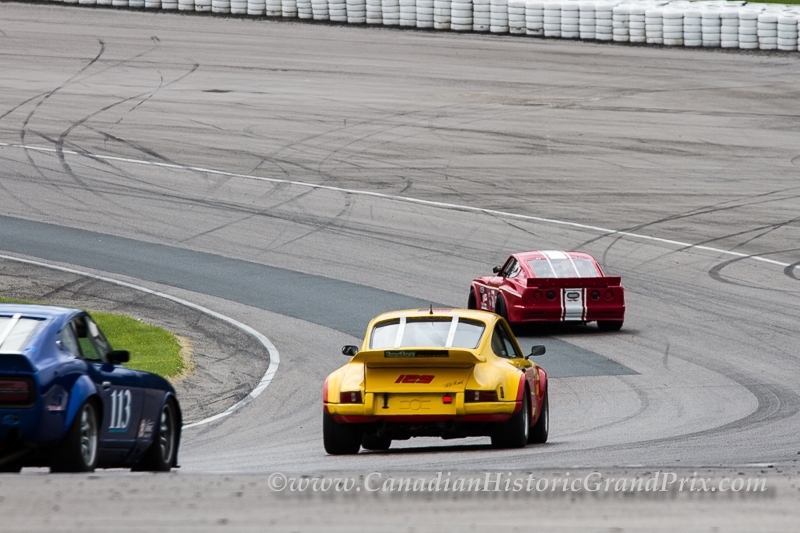 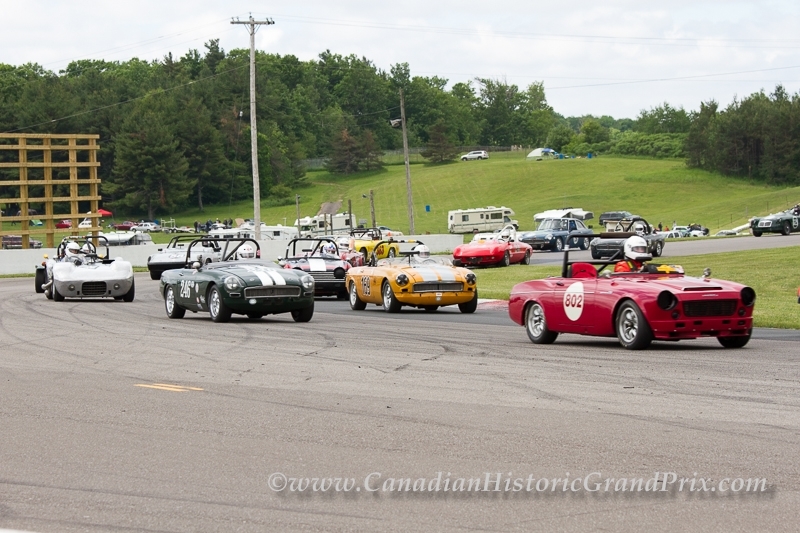 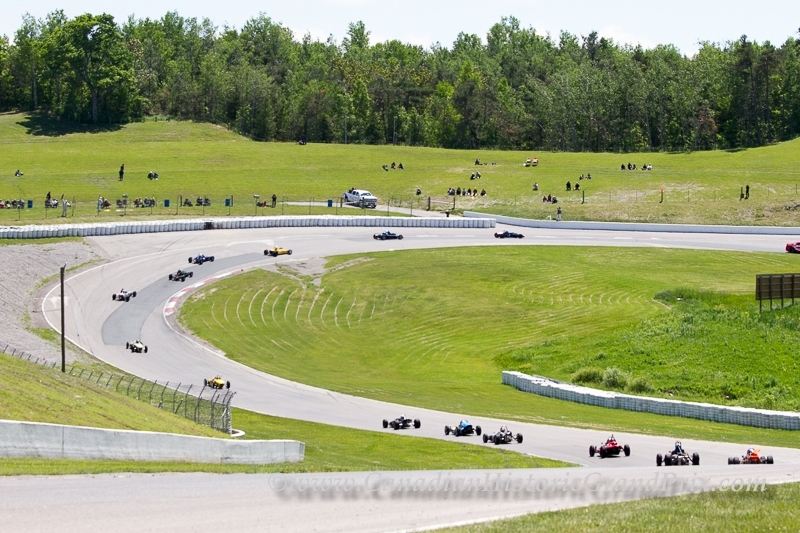 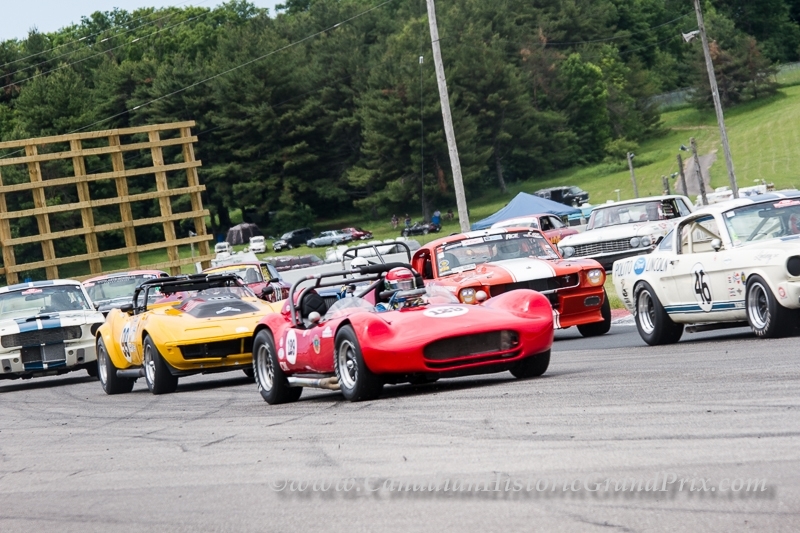 Racers from across Canada and the United States will descend on Canadian Tire Motorsport Park just north of Bowmanville, Ontario with their Formula Fords, MGs, Triumphs, Jaguars, Porsches, Alfa Romeos, Lotus, Minis, Corvettes and more to challenge the world famous Mosport Grand Prix Circuit. 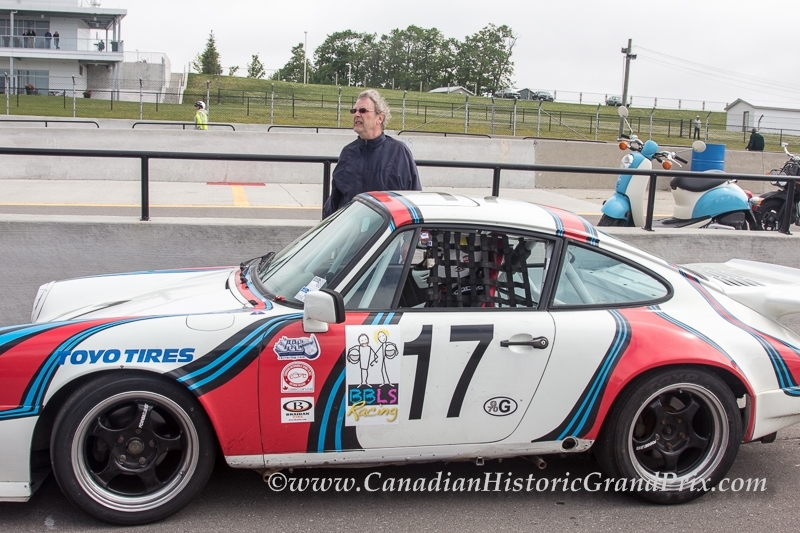 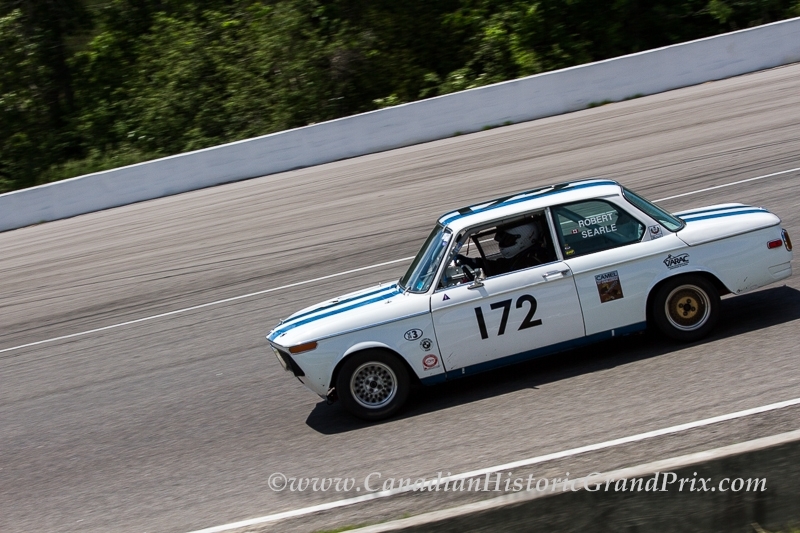 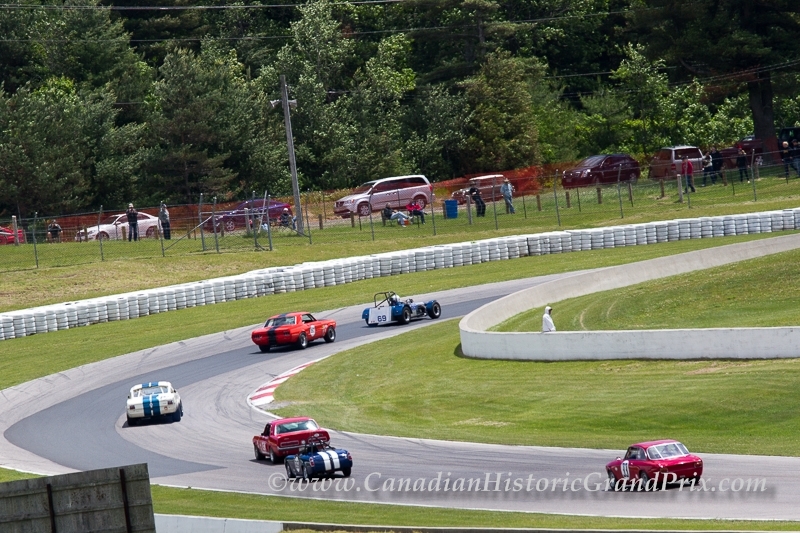 Mosport is one of only three true historic Grand Prix tracks in North America along with Le Circuit Mont Tremblant in Quebec and Watkins Glen in upstate New York. 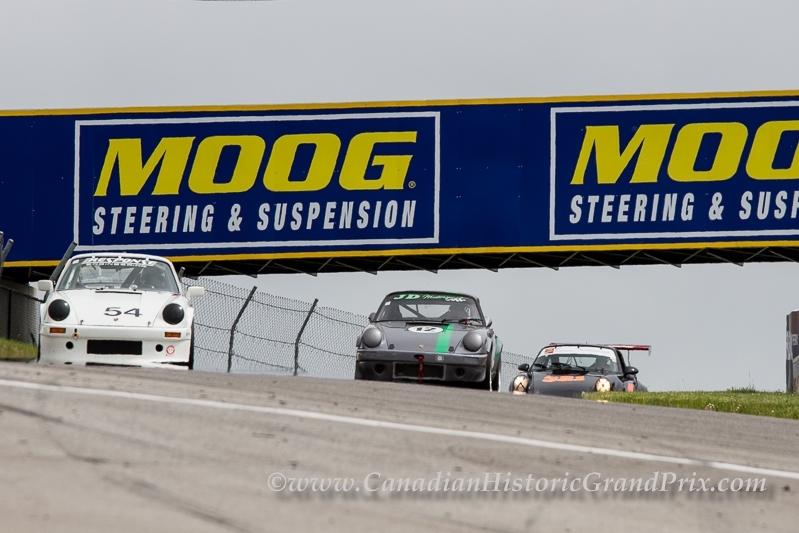 Mosport is an awesome, technically demanding, fast 2.459 mile track with challenging corners and impressive elevation changes. 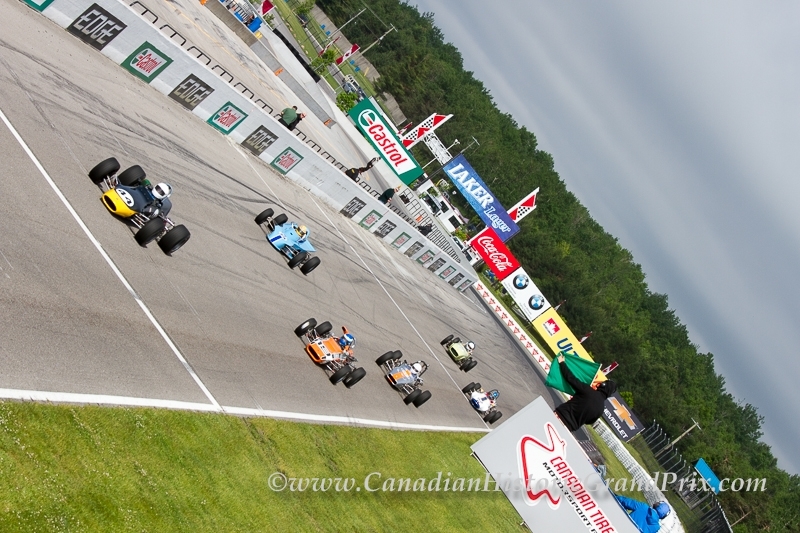 It is the current and former host to world-class racing such as ALMS, the NASCAR Truck Series and the Formula One Grand Prix of Canada, Can-Am, Trans-Am and Formula 5000. 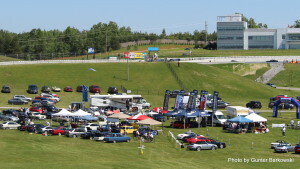 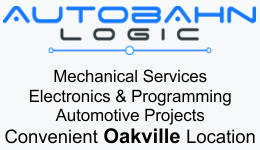 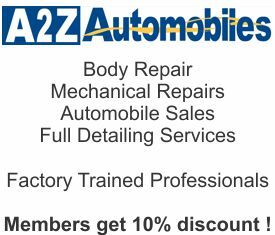 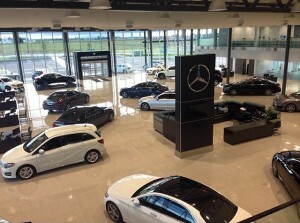 Moreover, it is a place for cars, drivers and race fans to come home to. 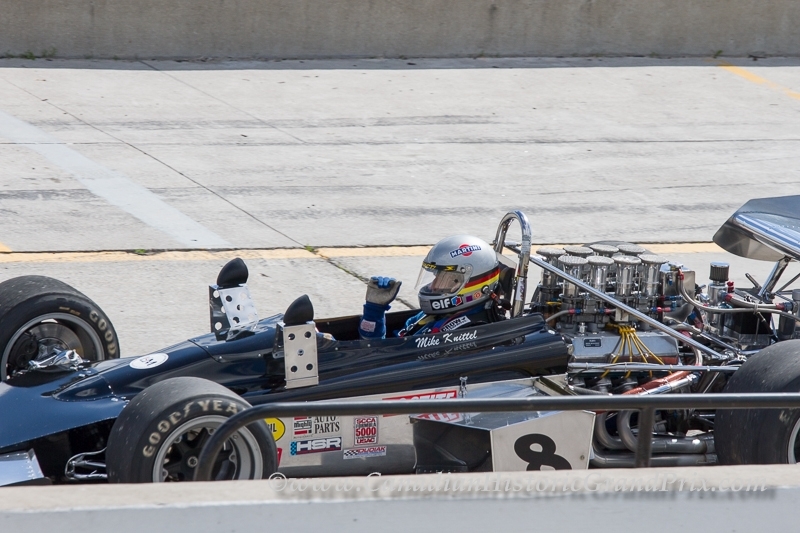 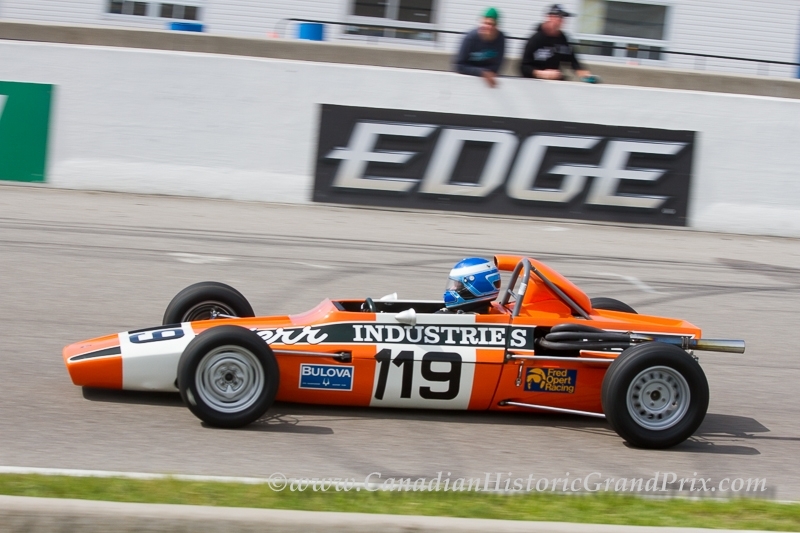 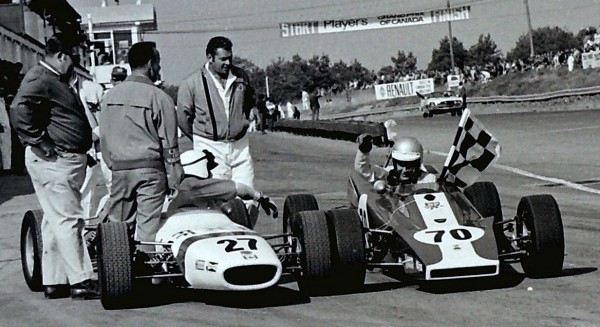 Open-Wheel Formula Ford Racers will be the “Featured Marque” for 2015 and will compete for the Oliver Clubine Trophy in honour of Ollie Clubine, a champion and pioneer of Canadian Road Racing.